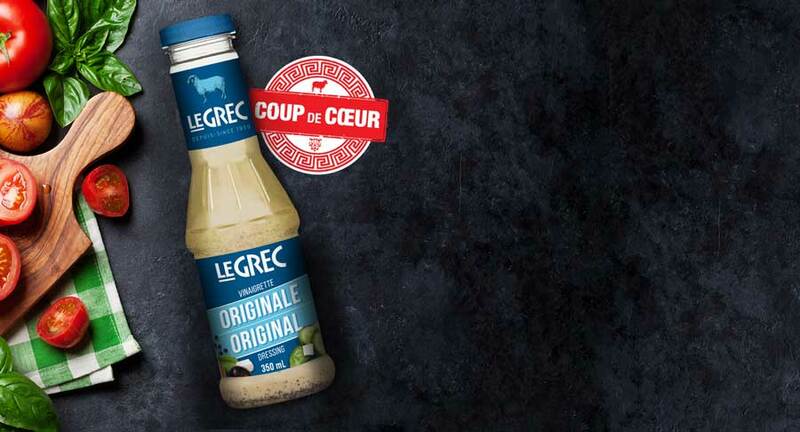 Our Original dressing has qualified in the new product category of the Canadian Grand Prix of the Retail Council of Canada! 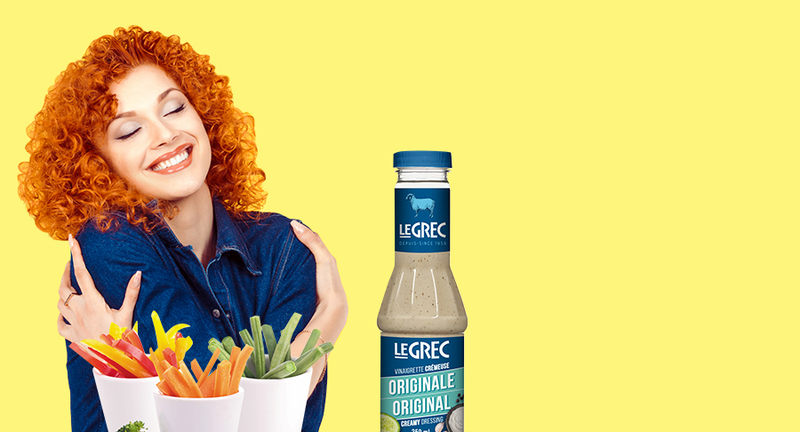 A product to discover and rediscover! 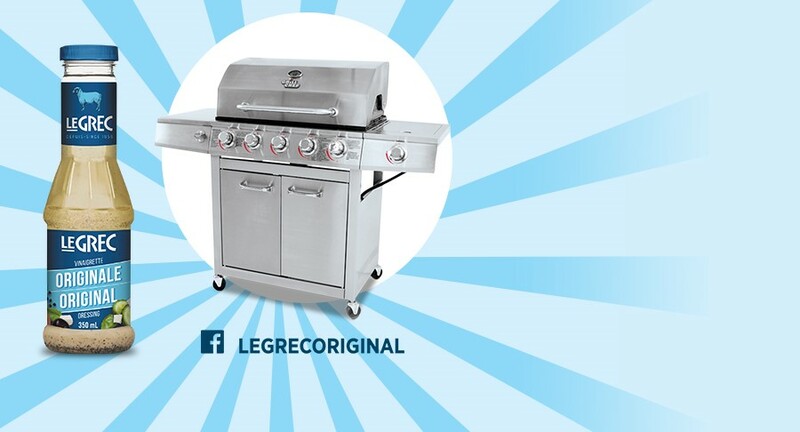 To be won: a BBQ and a set of salad bowls! 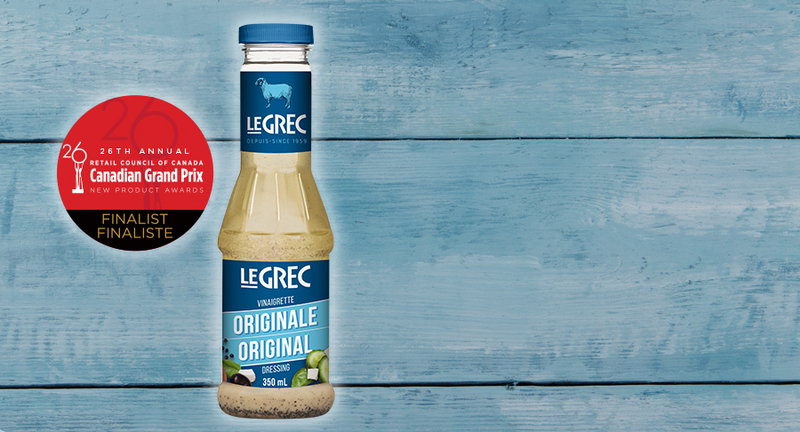 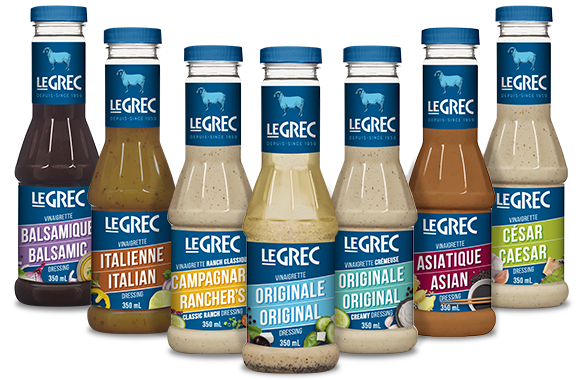 All Le Grec dressings are proudly made with premium quality ingredients for an unequalled freshness that enhances your dishes. 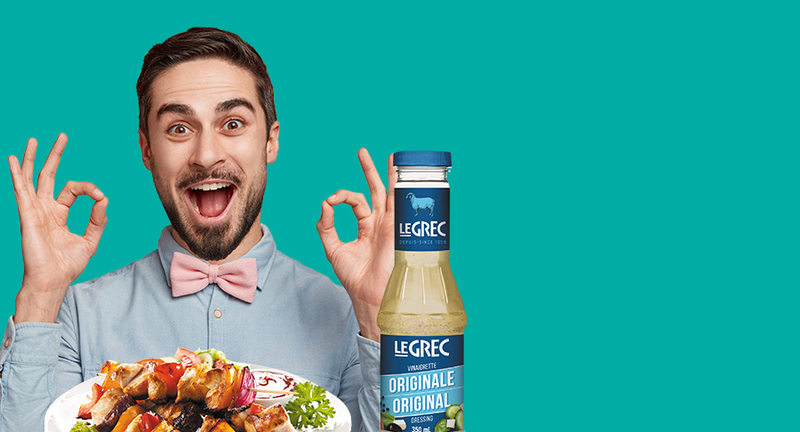 LET YOUR INSPIRATION GUIDE YOU! 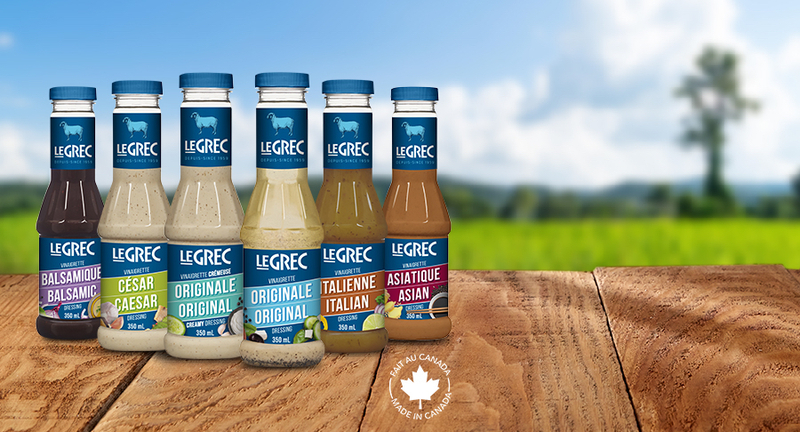 Enhance your culinary creations with divine dressings made from premium quality ingredients. 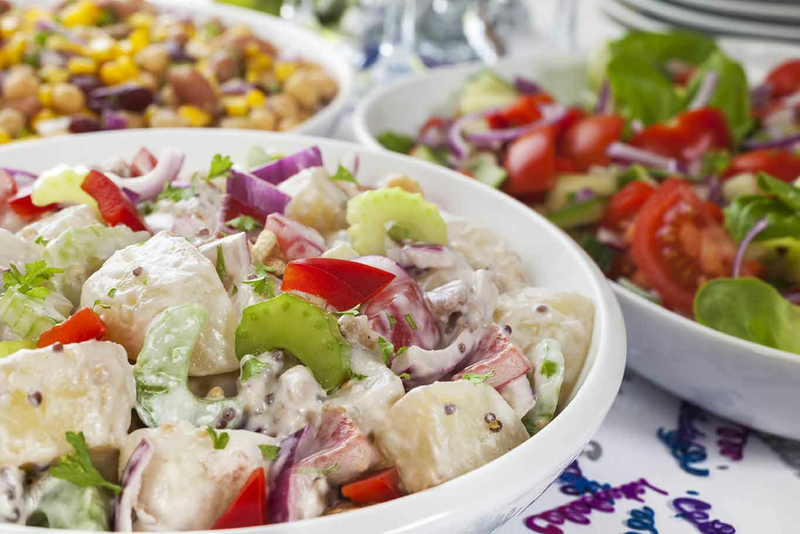 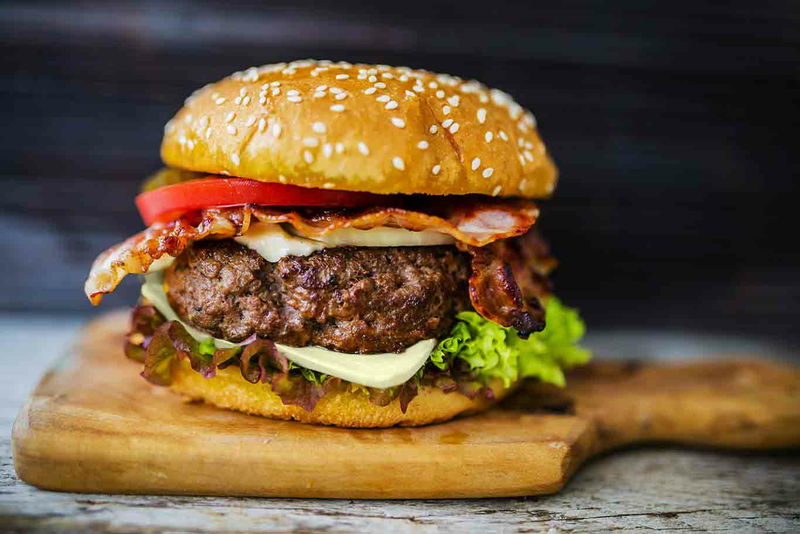 Discover simple tips to help you embrace healthy eating habits. 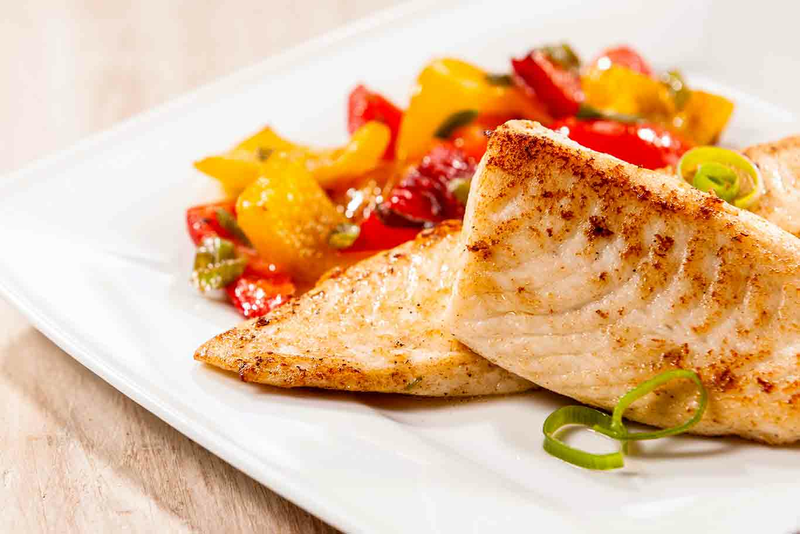 Excite your taste buds with scrumptious seasonal recipes! 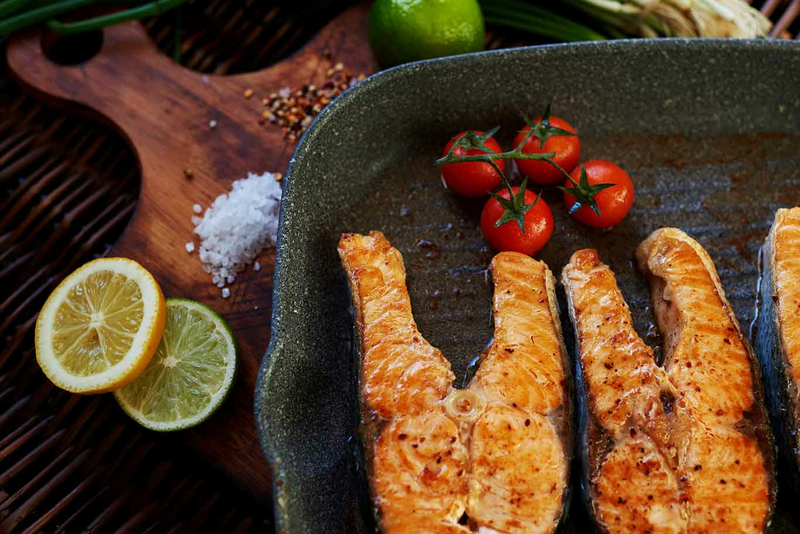 Flavors are perfectly balanced, thanks to the expertise of a passionate chef! 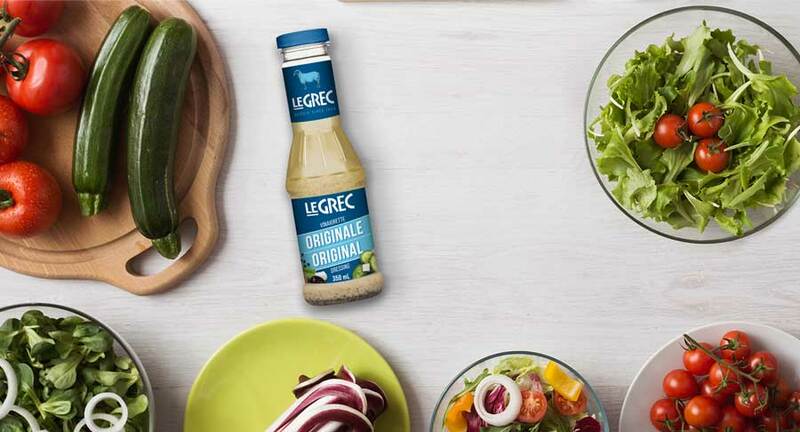 One day a chef felt the desire to share with his customers a dressing that he prepared in accordance with a traditional family recipe. 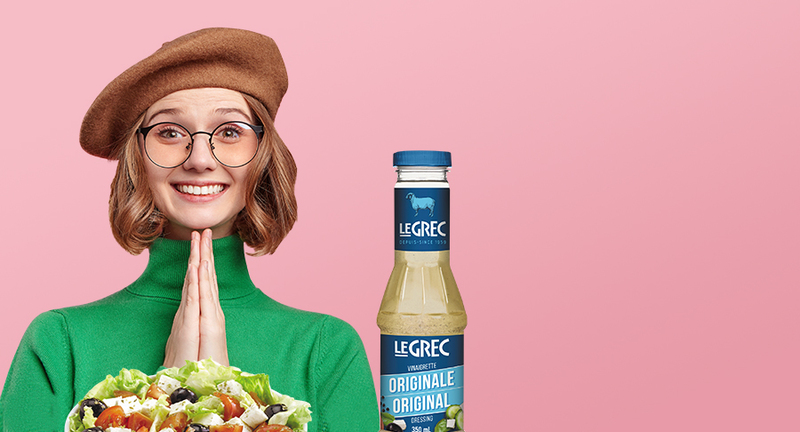 This dressing became so popular, and so many customers demanded the recipe (always secret), that the chef decided to offer it to his clientele in a practical size.